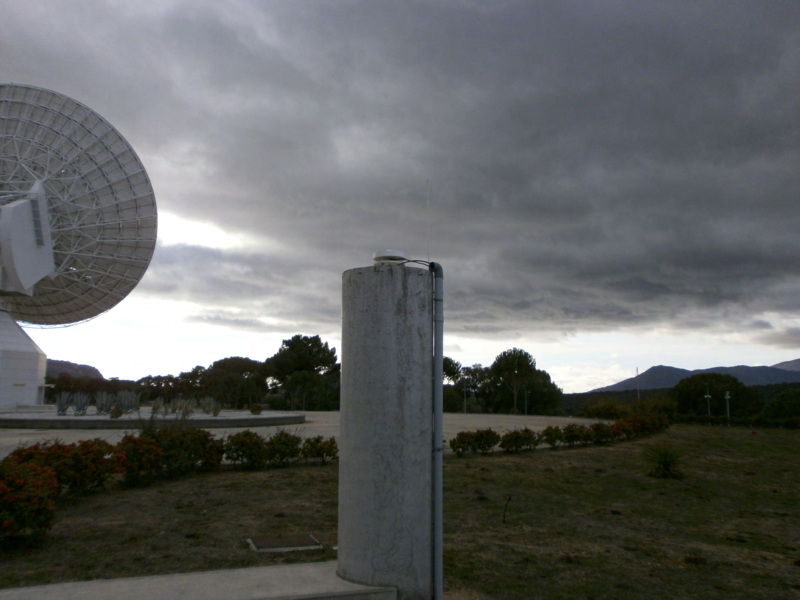 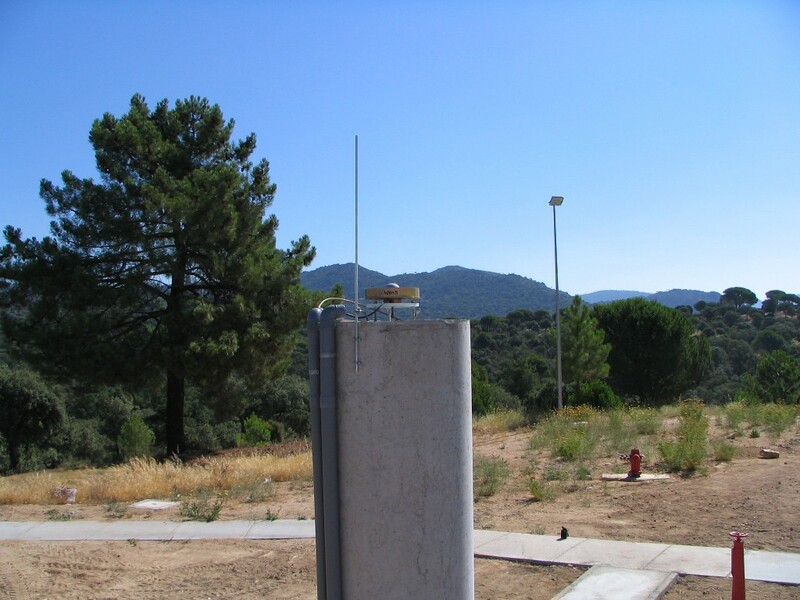 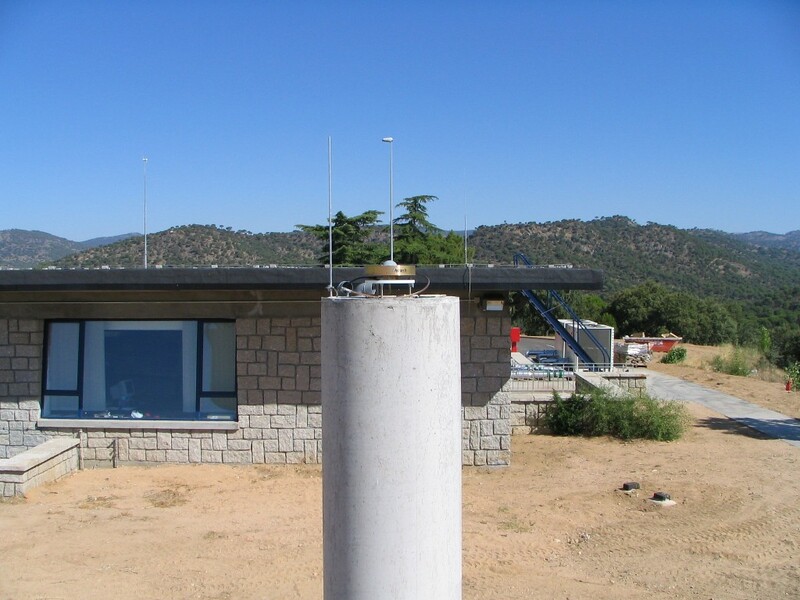 The receiver is located in the Cebreros ESA Deep Space tracking station in Avila, Spain. 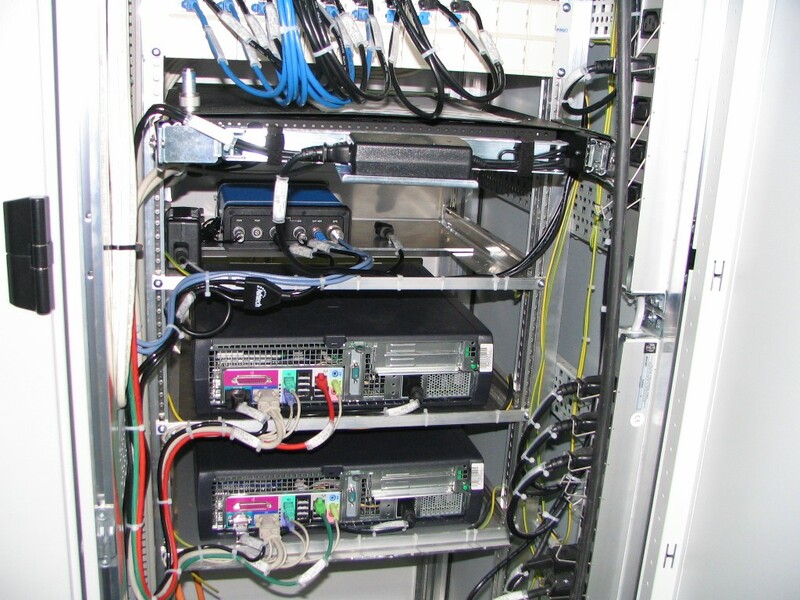 The original Ashtech micro Z receiver was installed at the station in July 2005. 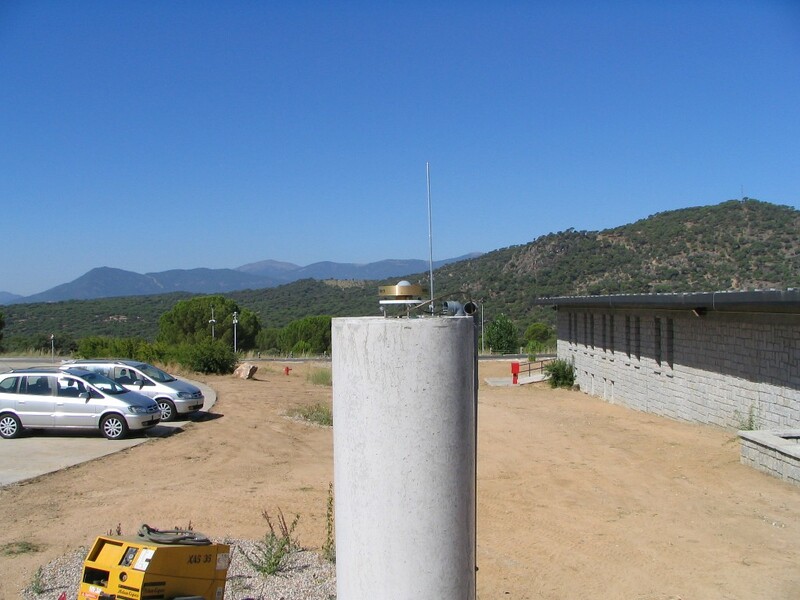 In December 2012 a Septentrio Polarx4 receiver was installed and a Septentrio Chokering MC antenna. 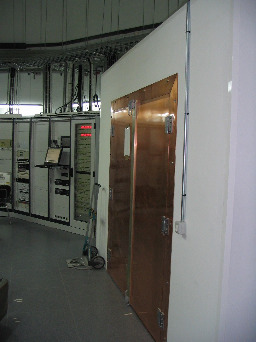 The receiver is located in the 35 meters antenna room of the station. 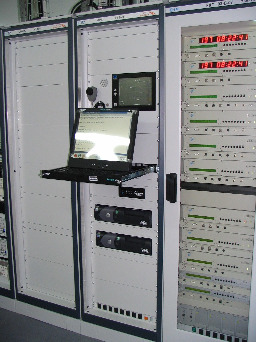 A computer (with warm back-up) provides for the operation and remote control of the system. 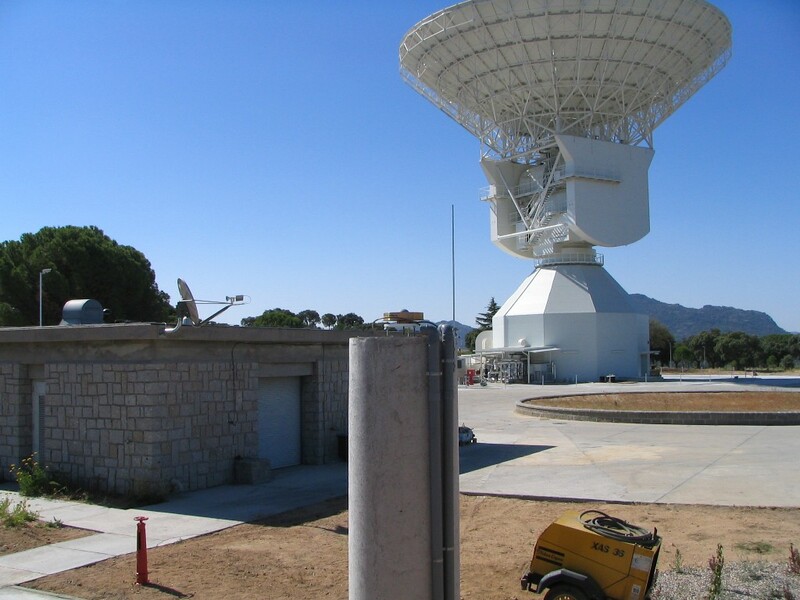 The communications are carried out using the ESA permanent operational links.